After allegedly trying to hold discussions with Facebook for the past “several years,” BlackBerry finally decided to take Facebook to court today, filing a patent infringement lawsuit against the social media giant. While official court records aren’t available online yet, Variety reports that BlackBerry has accused Facebook of co-opting parts of the company’s mobile messaging tech, and is seeking an injunction that, if granted, could shut down Facebook, Facebook Messenger, WhatsApp and Instagram. Additionally, BlackBerry is reportedly seeking as-of-yet unspecified monetary damages due to Facebook’s alleged “willful infringement” of BlackBerry’s patents. 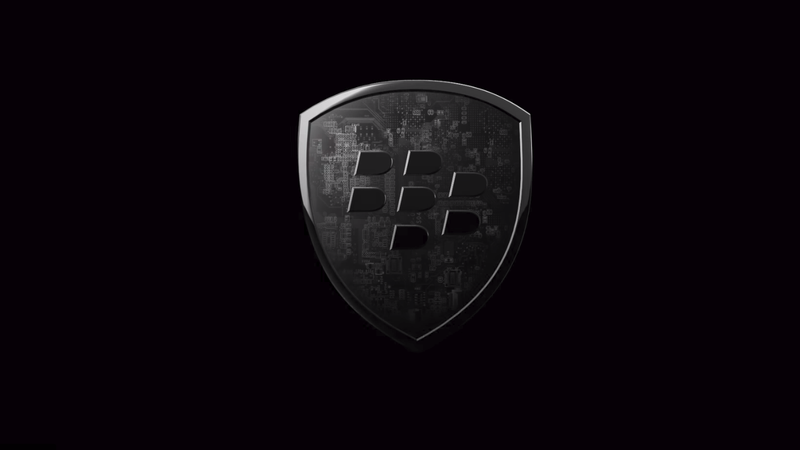 Just to be clear, the lawsuit is being filed by the original BlackBerry Limited, which was formerly known as Research in Motion, and not TCL, who currently licenses the BlackBerry brand name to produce recent handsets including the BlackbBerry Key One and BlackBerry Motion. The story is developing and we will update it as more information is available.